Oregon has plenty of unique and exciting things to offer people who come here to have some fun and spend some quality time with their loved ones. One such activity that can make anyone’s holidays unforgettable is whale watching! 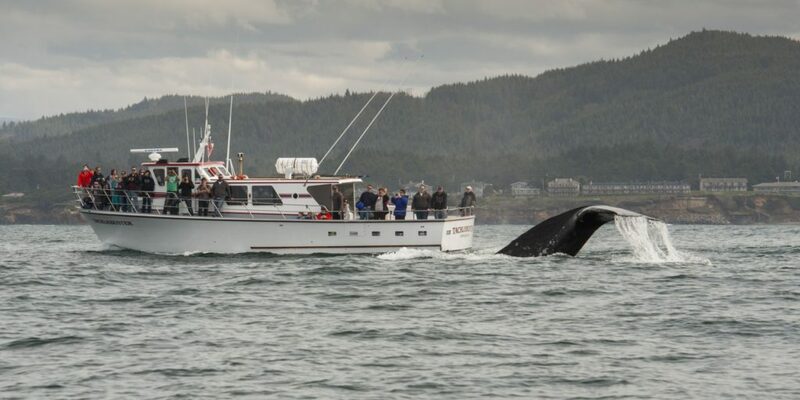 In this post, we are going to talk about everything you need to know about whale watching in Oregon. So, without wasting any time let us get to know all about it! When someone says whale watching, the first thing that comes to mind is that it is going to be boring and unpopular activity. The fact of the matter, however, is that people from all over the world come to see whales in their natural habitat in Oregon. 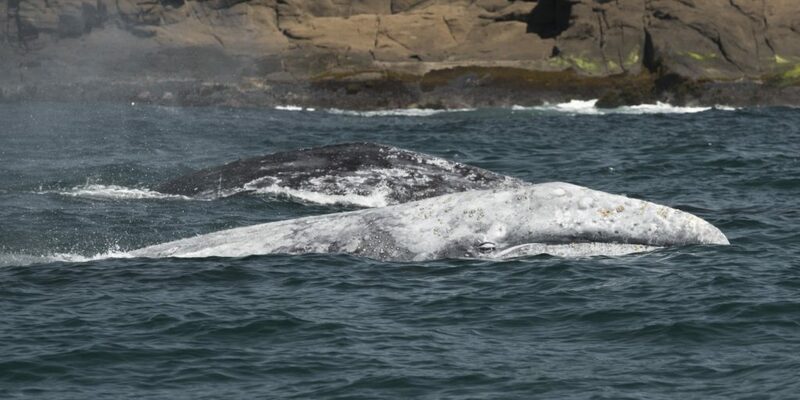 Gray whales, which travel along the coast of Oregon every year, can be seen in their natural lifestyle and habitat and this is what makes whale watching so amazing! Although you can see these mammals on the coast throughout the year, there are certain months during which they are more active and visible than others. For instance, during winters you can expect to get more than 20,000+ whales to visit the coast. This is between the months of mid-December to mid-January, as they travel to the warm lagoons of Baja Mexico to the South. Also, during the spring you can experience whale watching during late March. At this time of the year, these aquatic mammals travel north towards Alaska, and on their way to their destination they can be seen all along the Oregon coast. Talking about the summer and fall seasons, grey whales feed along the coast during this time i.e. somewhere in the month of June to mid-November. But, during this time of the year don’t expect to see these animals in large numbers. So, you can see that no matter what time of the year it is, you can go whale watching in Oregon throughout the year! Now the question that might have to come in your mind would be – how can go about whale watching in Oregon? Well, for all the latest happenings and events related to whale watching you can click here for much more information about how to whale watch. 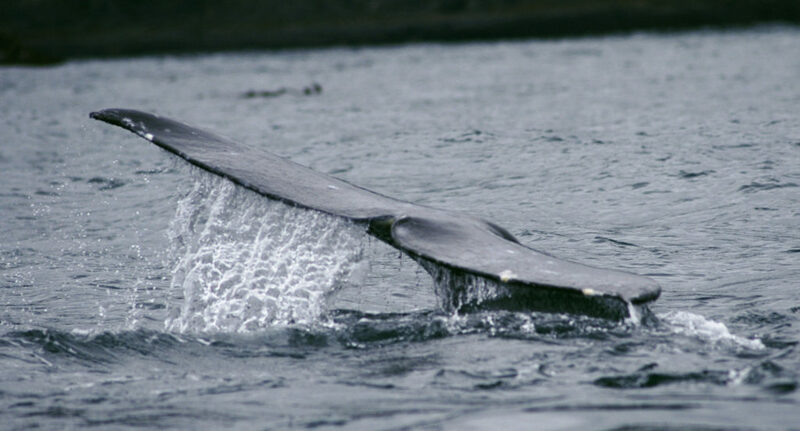 To begin with, you can visit whale watching centers like the Depoe Bay Whale Watching Center. You can also become a volunteer for whale watching programs for an up close and personal experience. 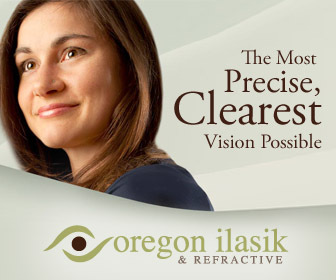 You may do so at the Oregon Parks and Recreation Department in Newport (198 NE 123rd Street, Newport). Just get in touch with the Whale Watch Volunteer Coordinator by calling 541.765.3407 or sending an email at whale.watching@state.or.us for all the information that you need to plan your whale watching expedition.